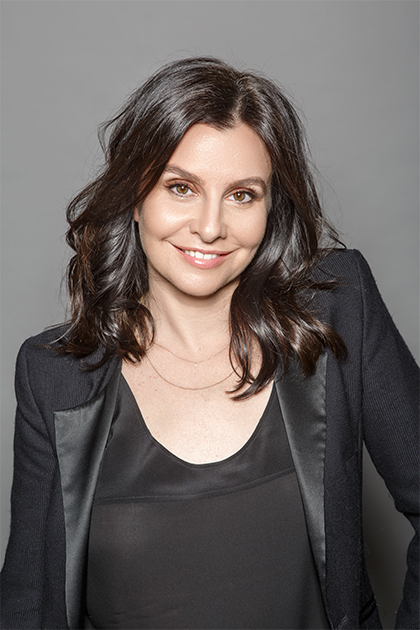 Co-owner of the Andy Lecompte Salon, Leanne was recently named one of the best stylists in Los Angeles by W Magazine. She began her career in England and has risen to the top of her field, with customers, bloggers and celebrities alike all clamoring for her expertise on how to achieve her California inspired no fuss tresses. Her simple, yet modern approach has made her a key stylist in global ad campaigns. 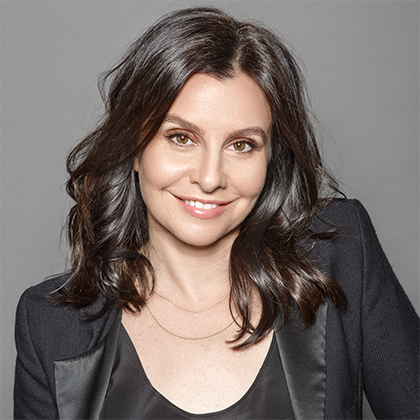 Known for her ability to create sleek, shiny blow dries and beautiful, soft waves, Citrone is sought after among the Hollywood elite for her ability to give a cut that grows out beautifully that easily maintains the effortless west coast style. Leanne’s knack for fixing haircut mishaps makes her a go to stylist to get out of your haircut rut!